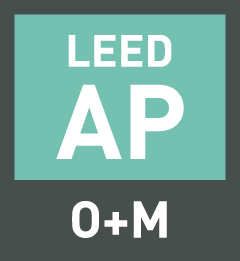 Our exclusive LEED AP Operations and Maintenance Flash Cards give you a fast and easy way to learn the facts for your LEED AP O+M exam. All 170 flashcards are available in online and printable PDF format – and are instantly available. Self-Printing – Your order includes flash cards in PDF (an attachment through email). They are printed 6 to a sheet of paper, and an included help file tells you how to print/cut them yourself. Online – Your order includes access to the online version of these flash cards. 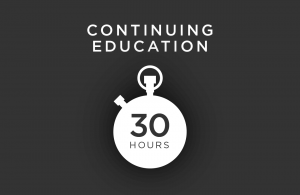 No printing required, instant delivery, and no expiration date. Works with smart phones (iPhone, Android, etc) and tables (iPad, Surface, etc.). [testimonial_content] => "It is a great tool, which we use at the office for helping all team members achieve their credentials. Based on our results, I highly recommend it for people seeking to obtain their LEED or WELL credentials." "It is a great tool, which we use at the office for helping all team members achieve their credentials. Based on our results, I highly recommend it for people seeking to obtain their LEED or WELL credentials."